An investment group has moved forward to purchase a tract of land owned by the Pals family in Belmond. At a recent “Coffee and Conversation” with city officials and residents of the city, it was announced that rental units may be built on the newly purchased property. 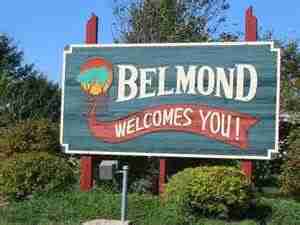 The land is located between Main Street and Third Street in Belmond. Other cities in the area have been looking at the housing issue, which many say is in short supply. The City of Garner has talked about the possibility, while Forest City built low income apartments to try and answer the need. Area leaders continue to try and come up with solutions to the problem which affects local business and industry.